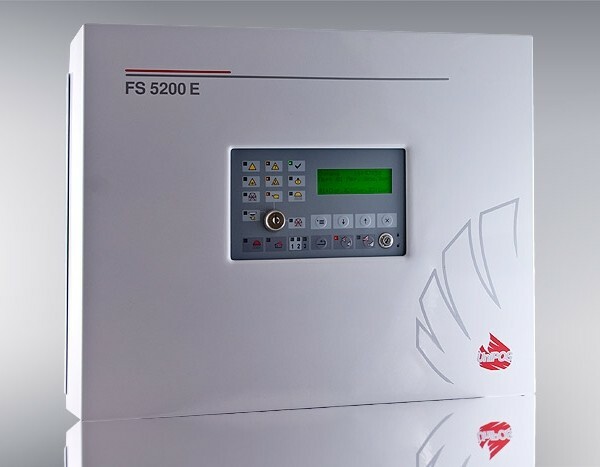 The Fire Extinguishing Control Panel is designated for fire protection, monitoring and control of systems for active extinguishing – gas, powder, aerosol, water, etc. 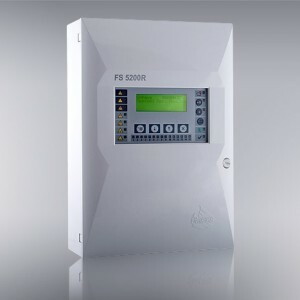 FS5200E is already certified by EVPU!!! 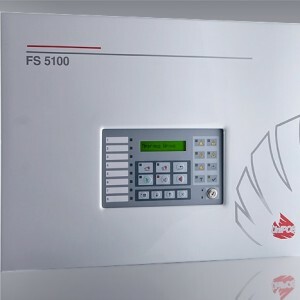 The Fire Extinguishing Control Panel is designated for fire protection, monitoring and control of systems for active extinguishing – gas, powder, aerosol, water, etc. 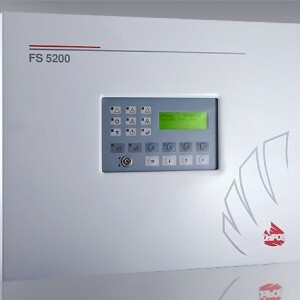 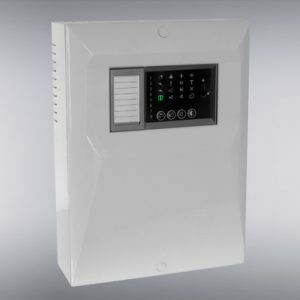 After processing the signals from the automatic fire detectors and/or manual call points the Control Panel makes commands to the executive devices for extinguishing, sound-light signalers, air conditioning and ventilation devices, etc. 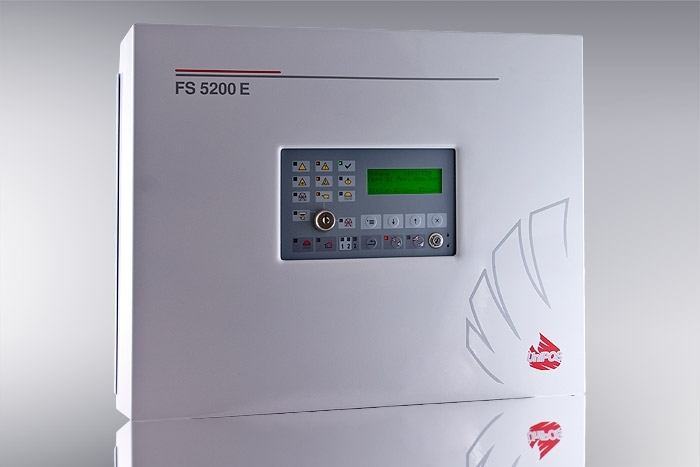 The Control Panel could exchange data with a repeater, PC or another intelligent device via RS 485 interfaces.